Call us today for affordable auto repair services in Winston-Salem, NC! 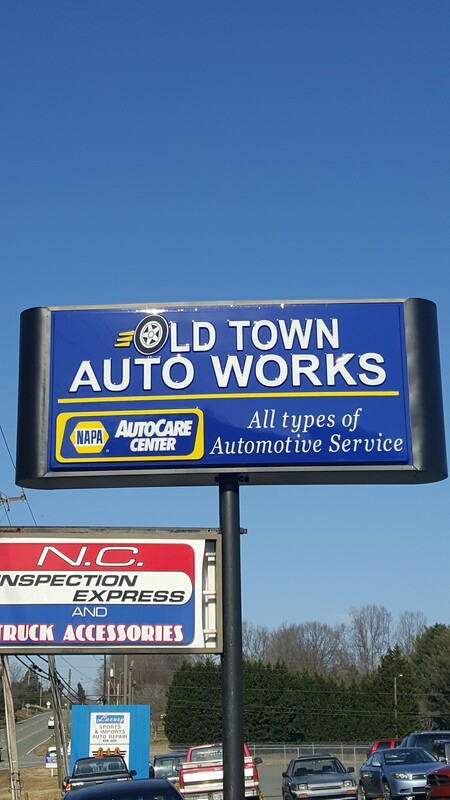 Since 1988, Old Town Auto Works has proudly served Winston Salem, NC and the surrounding area with quality auto repair services & brake service. Owners Mike Poole and Brett Ross, along with their team of ASE Certified automotive technicians, take pride in providing friendly and professional customer service and offering quality, affordable automotive repairs. Great customer service is the foundation of our company and we sincerely appreciate your business! We are a proud member of the Better Business Bureau (BBB) and Independent Garage Owners (IGO). If you are looking for the most affordable and reliable auto repair services for your car or truck, you’ve come to the right place. There is no better location to receive full car maintenance! Old Town Auto Works is your friendly neighborhood pit stop for everything auto related! We are a full service auto repair shop that provides the most efficient, complete and top quality car maintenance and repair services for vehicles of all kinds. Our technicians can provide a myriad of service checks and complex repairs from basic oil changes to engine replacement. Call or stop by Old Town Auto Works today! Routine car maintenance checks play a direct and vital role in the longevity of your vehicle. To better avoid costly repairs in the future, regularly scheduled tune-ups are highly recommended. We can provide a thorough car maintenance check for you to ensure a smooth and efficient motor vehicle! 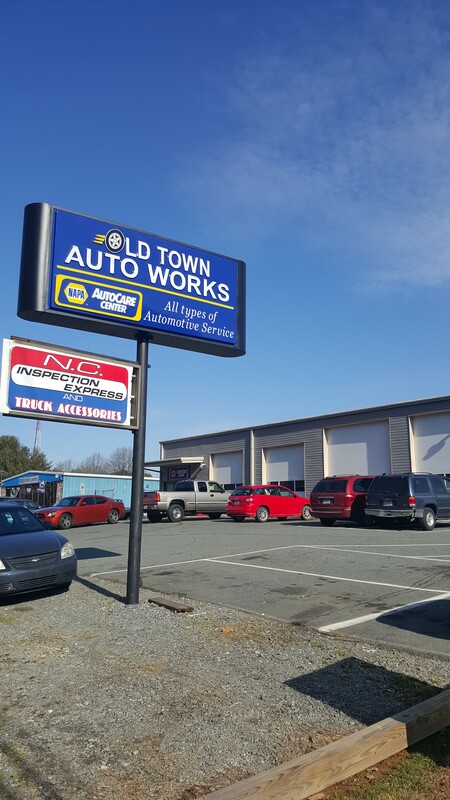 Call the car experts at Old Town Auto Works in Winston Salem, NC today for a FREE ESTIMATE on all your maintenance and auto repair service needs! We offer a full line of professional auto repair services! Our auto repair services include an NC inspection station, major and minor automotive repairs, air conditioning service, general car maintenance and tune-ups, tire sales and tire rotation, bent wheel repair, brake service, shocks and struts replacement, oil change, car battery testing and replacement, alternator replacement, belt and hoses replacement and much more! There is no better auto repair shop to provide you with a complete array of auto services! Old Town Auto Works offers full-service preventive maintenance and auto repair services. We perform high-quality service that you can trust at a fair price. 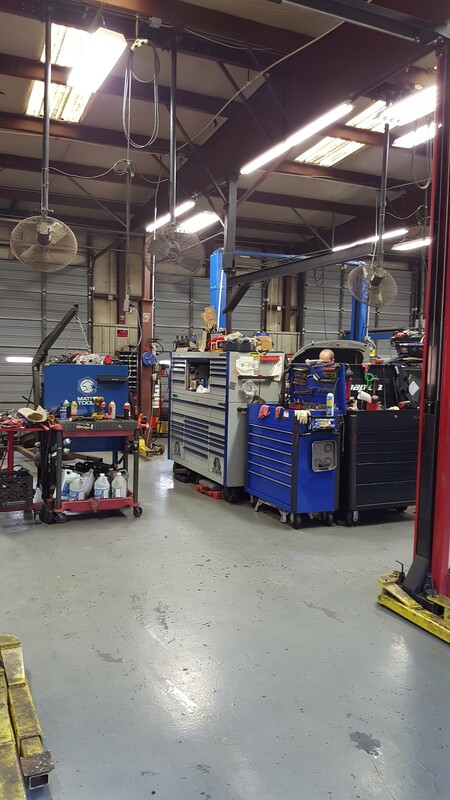 You'll be hard-pressed to find the same level of expertise that our auto mechanics provide! We have years of experience working on both domestic and import vehicles of all makes and models. 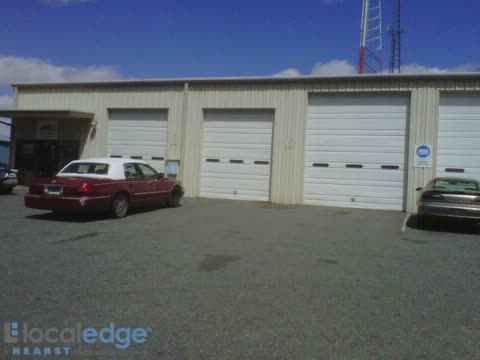 Our team works with you to find and provide cost-effective auto repair services in the Winston Salem, NC area. Regularly scheduled car maintenance and tune ups are critical to the performance of your vehicle. We understand how important your vehicle is to you and your family’s daily routine. Taking proper care of your vehicle by regularly scheduling car maintenance checks will address and prevent any complex issues and need for major repair later on. This will substantially lower the cost of operating your vehicle in the long run! We encourage everyone to frequently consider car maintenance. 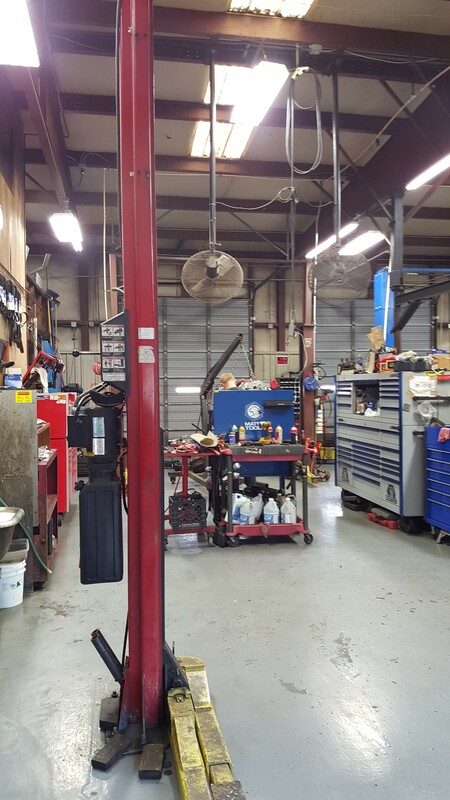 We are experts in preventative maintenance and will do our best to advise our customers with the services needed to maintain optimal performance in their car or truck. Here at Old Town Auto Works, we strive to get your car or truck serviced, repaired and back on the road as quickly as possible, saving you time and money! Ask about our commercial fleet maintenance services! Our technicians are certified and trained to handle major and minor auto repair services, including brake service and repair. 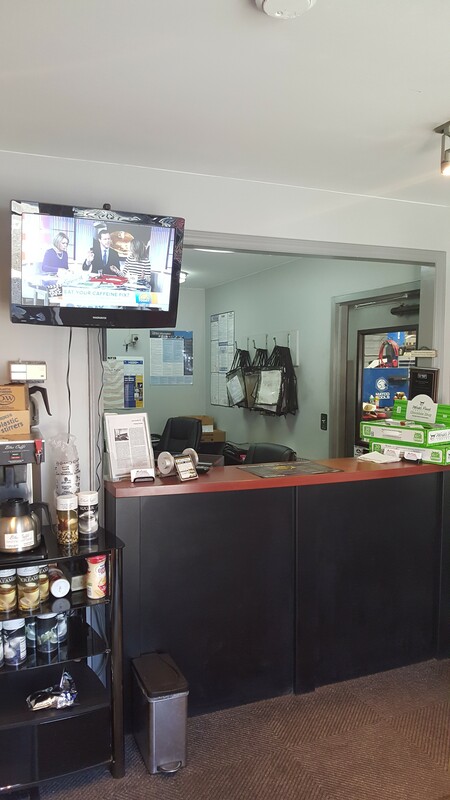 From replacement brake pads to complete brake service, you can trust the professionals at Old Town Auto Works for all your brake service and repair needs. We are your local brake service experts! Old Town Auto Works in Winston-Salem, NC - Full Service Auto Repair Shop, Automotive Repairs – Minor and Major Auto Repair Services, Car Tune Ups, Brake Service, Brake Inspections, We fix Squeaky Brakes, Car Maintenance, Auto Repair Services, A/C Service, Computer Diagnostics, Electrical, Fleet Maintenance, Commercial Vehicle Repair and Maintenance Services, Auto Body Shop, Car Battery Replacement, Battery Testing, NC Car Inspections, Auto Inspection Station, Brake Pads, Discount Tire Service, New & Used Tires For Sale, Tire Repair, Brakes Repair, ASE Certified Auto Mechanics, ASE Certified, BBB Accredited, Auto Repair Service Center.